Not “your McCain’s” campaign eh … Not taking the bait. Mitt Romney declined to commit to telling his campaign to stop heckling President Obama’s campaign, just days after the president’s strategist condemned those who had heckled the GOP candidate during his bus tour this weekend. After groups of protesters came close to drowning out two of Romney’s campaign events in Ohio on Sunday, Obama’s senior campaign strategist David Axelrod condemned the behavior, remarking on Twitter that the tactics exhibited by the protesters were more attune to something the Romney campaign would do. In May, Axelrod was heckled by members of the Romney campaign its supporters during a press conference he held in Boston meant to highlight Romney’s record as governor. “Hey, hey, bilateral disarmament, that’s a different matter, but unilateral, no way,” added Romney. 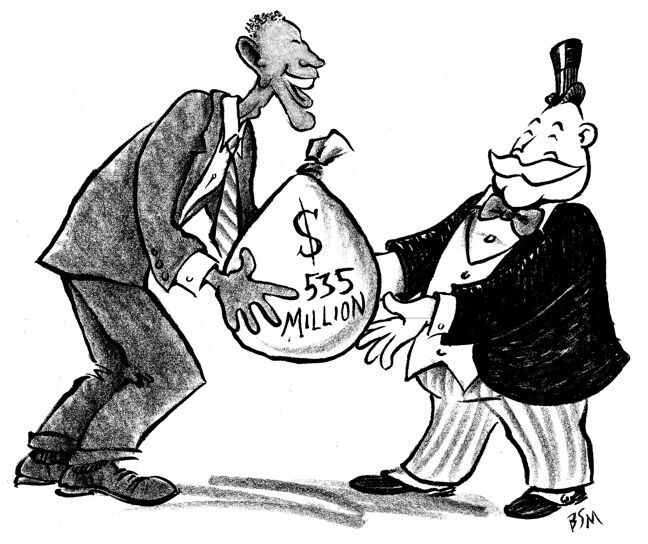 Funny how the lamestream does Obama’s bidding. Team Obama, good player, supports Obama reelection every way they can. Perhaps the biggest story in the political world since the U.S. House of Representatives voted to impeach Bill Clinton in the 1990s, although the Senate refused to remove him from office, is the fact that this week a subpoena from the House was issued to the entire top tier of the Obama Administration. Yet as of today the big media outlets–ABC, CBS, NBC, MSNBC, the New York Times, and the Washington Post–have ignored the story entirely. And if they did mention it in passing, it was buried on a back page or relegated to an inconspicuous web page while never seeing the light of day on the air. Only Fox gave the story top billing. As evidence, ladies and gentlemen of the jury of history, I present the undisputed fact that on the evening news shows of NBC, ABC and CBS this week not one — NOT ONE — mentioned the unprecedented subpoena by a Congressional committee of information regarding the entire top echelon of the Justice Department in the Gunwalker Scandal. Had this scandal involved John Ashcroft and the Bush Administration, does anyone doubt that the story would have led the nightly half-hour “puppet theater”? Or, that it wouldn’t have been covered like a blanket by all news departments from the moment the blood of Brian Terry dried in the desert sands of Rio Rico? Big media complicity in the news blackout is a heavy indictment against modern journalism in America today. In a stunningly insightful piece at Sipsy Street Irregulars today, citizen investigative journalist Mike Vanderboegh writes that when history records the dreadful events leading to the Project Gunwalker scandal, and its subsequent cover-up, the mainstream media will not be treated kindly. In fact, they will be the subject of ridicule and scorn for their complicity in the scandal, giving aid to the Administration’s attempt to hide its illegal activity and cover-ups by either refusing to report it or by slanting its reporting to imply that the key players at the top did no wrong. 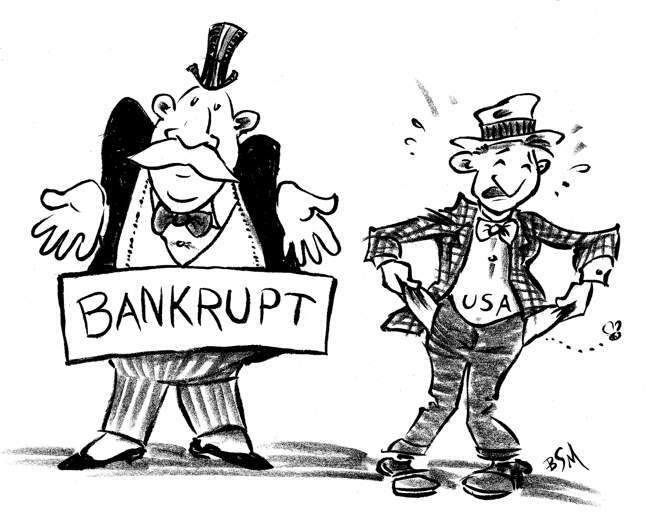 Solar panel firm Solyndra was in the news a lot this week after the company announced it would declare bankruptcy just months after receiving millions of dollars in government grants. And as if that weren’t news enough, the FBI also got involved this week, raiding Solyndra’s offices looking for… well, no one’s quite sure at this point. The plot continues to thicken and as the larger story develops, but it’s important to remember that aside from the legal implications behind any wrongdoing, there’s also a political backstory playing out here. 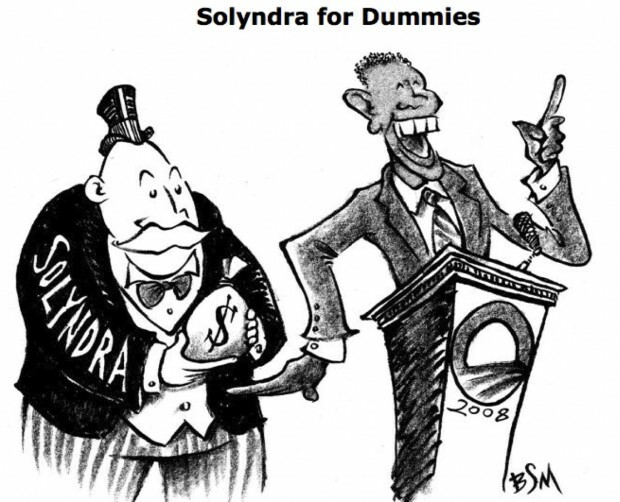 Thankfully, to spell it all out for us, blogger Zombie has compiled a helpful “Solyndra for Dummies” guide. PROF. STEPHEN L. CARTER: Economic Stagnation Explained At 30,000 Feet. 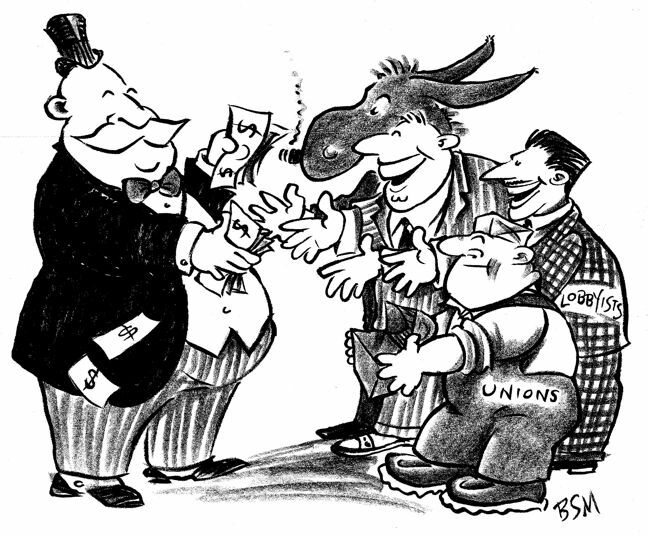 One more time, Keynesian Economics do not work. 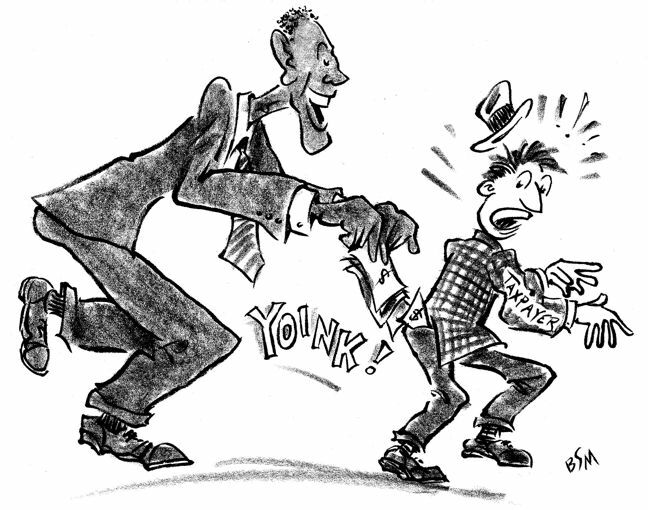 Obama Gun Control: Under The Radar? Is there a problem with working on gun control in the open? Since any gun control legislation would eventually have to be debated and passed in the open, are the “processes” to which you referred regulations or agency guidances/opinions that wouldn’t attract as much public attention? Yes it is unflippingbelievable, but that is how Democrats do things. Today is the day, we bought our last hula hoop with chrome wheels today … First thing they do is raid federal pension funds, for maximum effect, RIGHT?